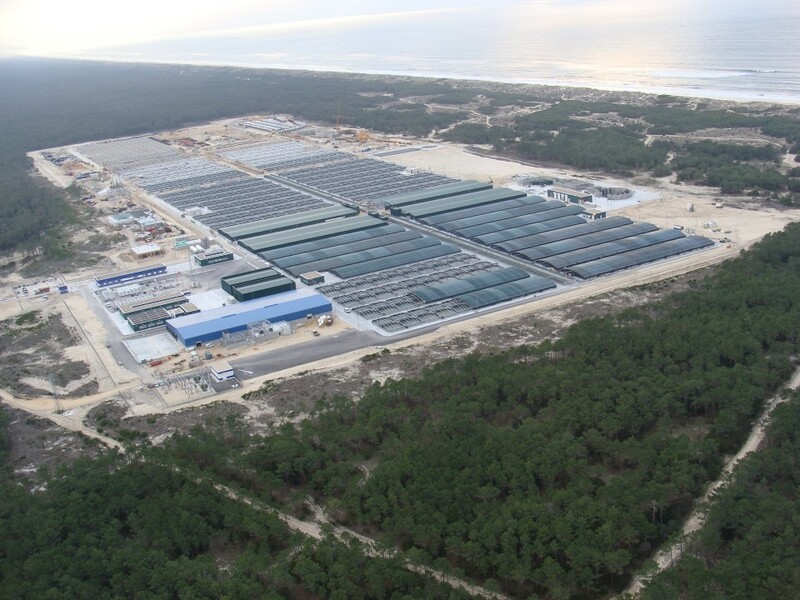 Aquaculture farm for fattening turbot in Mira Portugal. 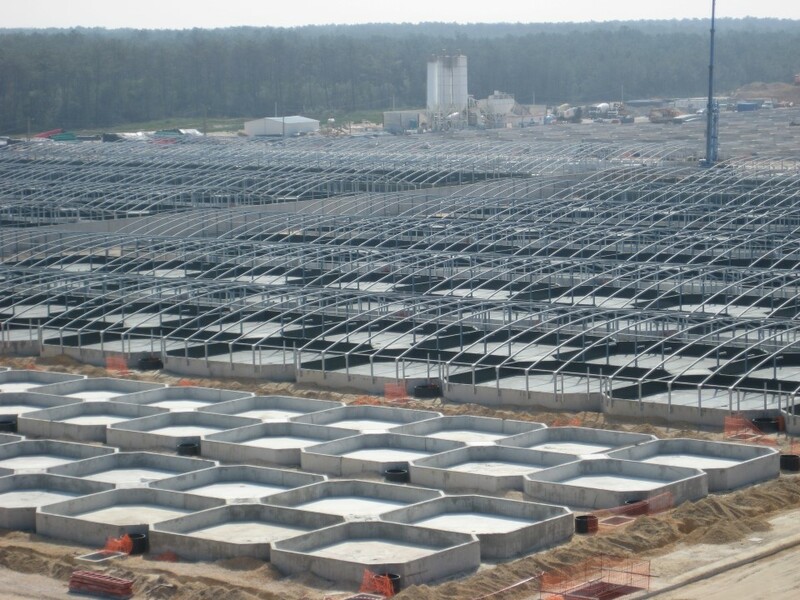 To date, this is the largest project for a flatfish aquaculture plant designed and built in the world. With an investment of 135 million euros to be executed in 20 months, the technological challenge of the project has already been transferred to the execution of the works, where only one industrialized construction organization, supported and controlled by a highly specialized and demanding technical team in its inspection tasks, such as that provided by Impulso, has been able to guarantee compliance with the quality, cost and deadline objectives without deviations. This was a technical and logistical challenge that our professionals have made a reality. The work consists of consultancy and specialized technical assistance for the shrimp and fish farming sector of the country, with the objective of Impulso’s civil works group is comprised of professionals experienced in the project and work management of highly complex marine works. On this occasion the greatest challenge was the design of a technical solution adapted to the objectives of time and the cost pre-set by the Property. 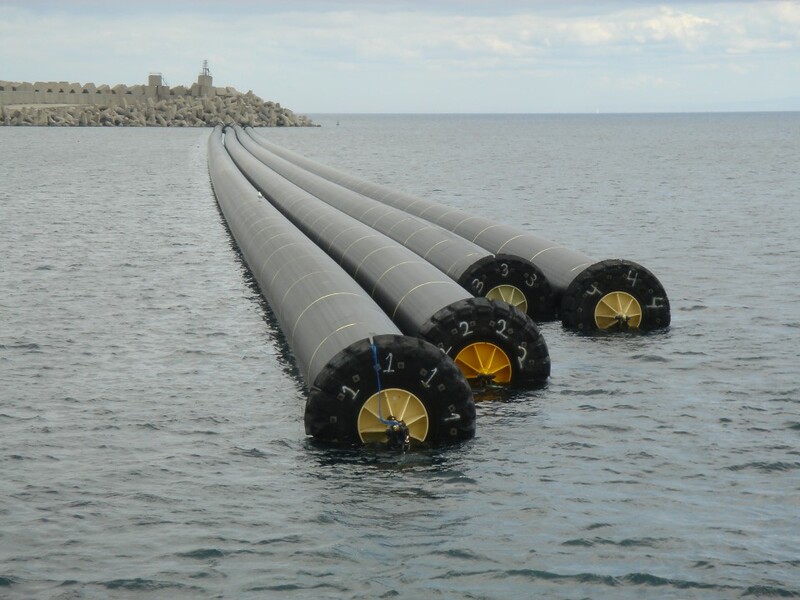 The project has taken driving technology for underwater emissaries to the limit in what is today a world record, both in length and in diameter: 1,500 meters executed in reinforced concrete pipe 3.80 meters in diameter, for each of the four tunnels built under the seabed, designed for flow rates close to 25,000 liters per second. Equally unique are the structures of the collection wells. With a circular plan and free depths of more than 20 meters, these wells have been executed with continuous reinforced concrete screens that, in sandy soils, reach depths of up to 32 meters and include reaction structures capable of withstanding thrusts of up to 3,000 tons. The technological uniqueness of the solutions provided by Impulso is joined by the breathtaking dimensions of a plant with more than 400,000 m2 of built surface, 3,000 cultivation tanks and 35 buildings and auxiliary processing facilities that have added up to one of the largest engineering works the neighboring country. Comprehensive drafting and management of engineering projects (including installation projects, safety and health study, health and safety coordination, assistance to contracting). Project management and integral management of the site. Acuinova Activities Piscícolas, S.A. (Grupo Pescanova). 11,664 m2 of building and 151,457 m2 of fattening pools and fish.